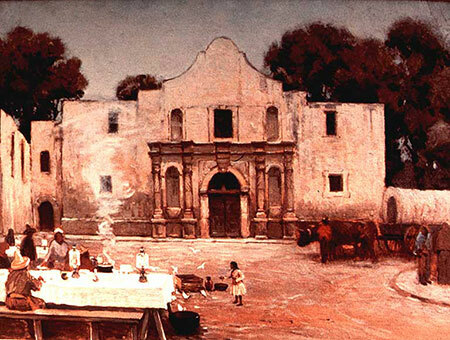 If a picture is worth a thousand words then George Nelson's "The Alamo, An Illustrated History," is worth many times that. 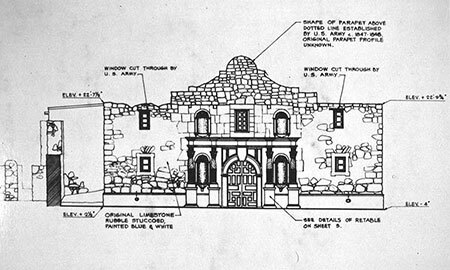 Through much research Mr. Nelson gives you a bird's eye view of the Alamo grounds through the ages with his drawings. Actually I like his drawings better than the historical drawings and photographs used in the later part of the book. It's a great book just to carry around the Alamo grounds as you try to imagine what it was really like in past times. I recently met Mr. Nelson at the Alamo gift shop. He was holding court, signing books and telling tales of Texas. 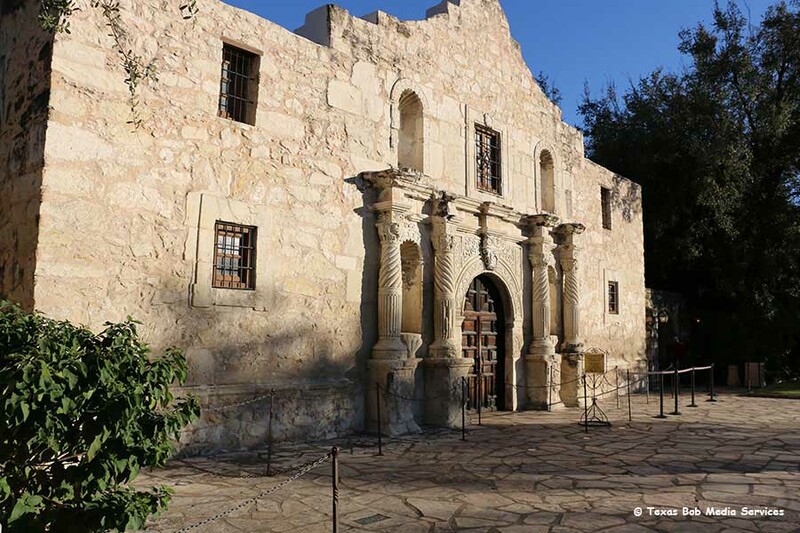 Filling all the tourist with the "real" story of the Texas Revolution. He was sincere, knowledgeable, and seemed to really enjoy interacting with the crowd. 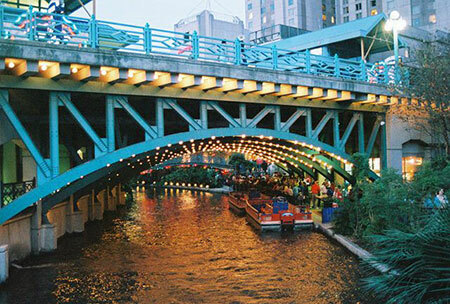 No trip to the Alamo City is complete without a ride on the San Antonio river courtesy of the folks at "Rio San Antonio Cruises". The cruises, about 1.5 miles and 45 minutes long, takes you around the horse shoe shape of the natural river bed, through the flood control channel dug in the 1930's, and along the newer man made sections put in for the 1968 Hemisfair and the River Center Mall. There are three places around the river to catch a boat and they all return you to your starting point. Just like a theme park you can have your picture taken just before boarding and the prints are ready upon your return. The price of the pictures depend on whether you get just the 5 x 7 or get that and the picture on a key chain. On the narrated ride where the "Captain" points out the building gargoyles, wedding island and the novelty of a tree growing through a wall, etc.